To learn all about the technical aspects of owning a GALLERY COLLECTION product and read the Warranty information, please click here. 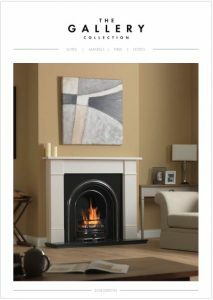 To register your Vision Inset Fire, please click here. For product dimensions, please click here.